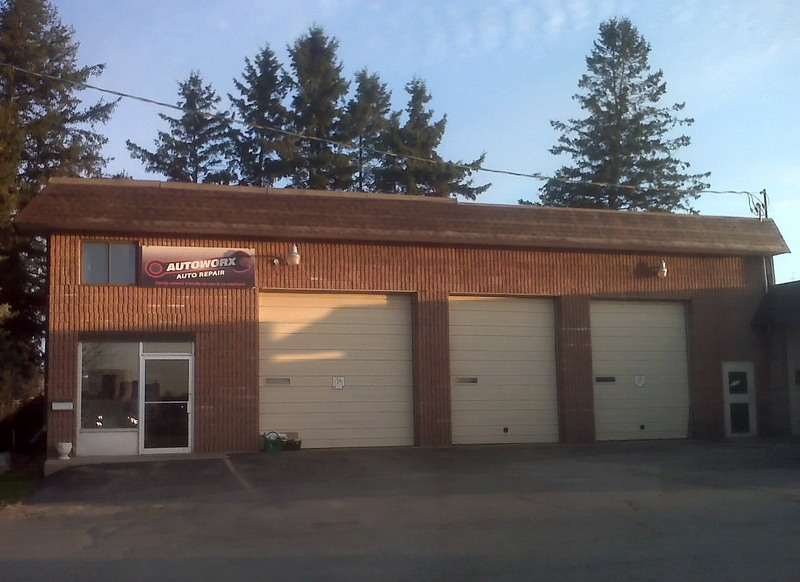 Stop by our Breslau location today or call us 519-648-2424 for any of your car care needs. You can also schedule your appointment online > click here! Car trouble? Need it fixed right? …come to Autoworx! Visit Autoworx today and you’ll quickly discover you have “a friend in the business”. It’s done right, the first time with almost 20 years of auto repair and maintanance experience behind all the work we do for you. We provide complete inspections, troubleshooting and diagnostics. Have your vehicle checked over to make sure everything is tip top shape including tires, engine coolant, brakes, lights, AC system, filters, and more. 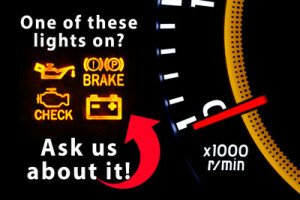 From oil changes to brake service to diagnosing and fixing that odd noise your car is making. Car trouble is no trouble! Come to Autoworx for your car care and repair needs. We are your friend in the business! Honest repairs, fair prices, quality work. We fix only what’s needed and tell you what can wait! Schedule an appointment online today or call us at 519-648-2424. Oil Spray for cars and trucks. Book now! 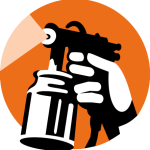 The best time to apply oil spray is before the cold weather hits. Protect your car now with our drip less oil spray rust control. Helps protect your vehicle from rust caused by rain, road salt, de-icing liquids and snow slush. Starting at $65 for cars and $85 for trucks. Call today 519-648-2424 for appointments! At Autoworx your customer experience will not only be a positive one, but you’ll feel good knowing our straight-forward approach combined with professional and experienced diagnosis of your car trouble, will give you peace of mind. Our family keeping your family safe! 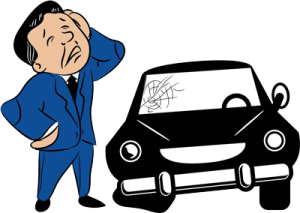 We will only repair what needs to be repaired at the price we discuss before the repairs are made. Our highly trained mechanics will provide you with sound knowledge and best approach for repairing and maintaining your vehicle. Our recommended repairs and other car care and protection services are born out of many years of experience in the automotive business.